Eleventh book in an 11 part, award-winning series. 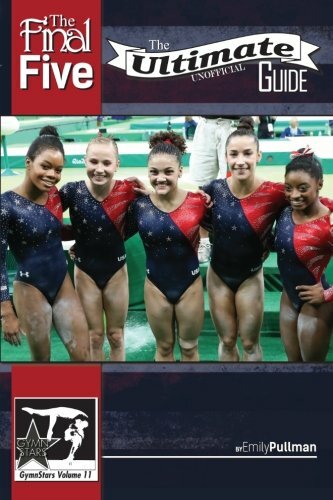 The 11th installment of GymnStars profiles USA’s Final Five, the acclaimed gymnastics squad that earned team gold in record-setting fashion at the 2016 Rio Olympics. The award-winning children’s biography book series features chapters on Simone Biles, Gabby Douglas, Laurie Hernandez, Madison Kocian, and Aly Raisman. 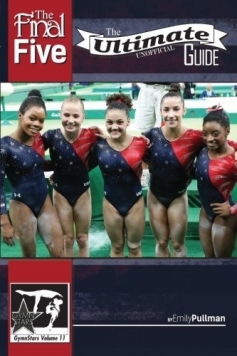 The Final Five: The Ultimate Unofficial Guide is also packed with thrilling action pictures of America’s golden girls.